Congratulations! What a beautiful little boy. Your pregnancy photos are inspiring. You just look so healthy and glow. 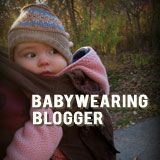 Thinking seriously on being open to having another little one to carry in my Kozy.... Happy Babymoon to you all! Congratulations! Beautiful mama, beautiful boy, beautiful family! Enjoy! I wish you health, luck and love! Congratulations!!!! I'm SO excited for you!! wow isnt he a gorgeous one!! congrats mama! Congratulations! I am so happy to hear the good news! God bless you all! Congratulations!! He looks perfect! 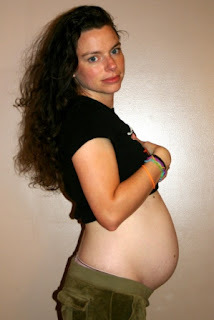 And the pregnancy pics are beautiful! We are planning a home birth, in part thanks to stories like yours. 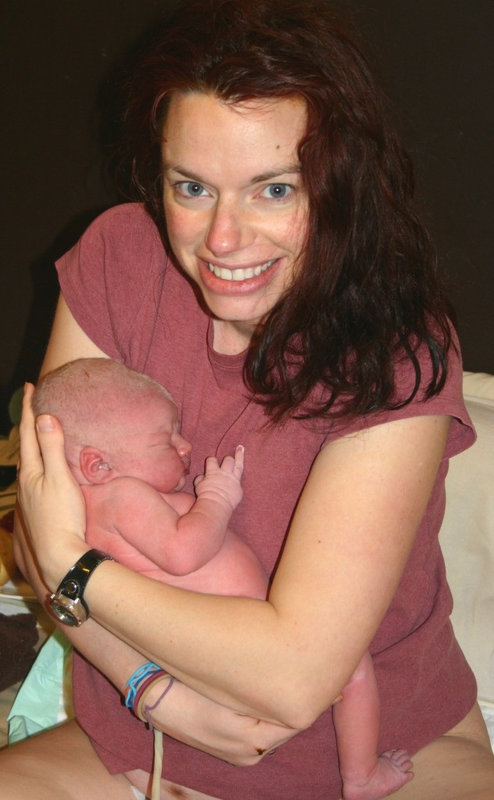 We had a natural hospital birth with our son, but we now know so much more about pregnancy and birth, and realize for a healthy mom and baby, there is no need to involve medical staff or procedures. 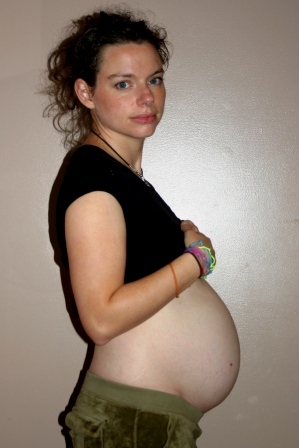 I am super excited for a home birth with my family, trusted midwife, and maybe our doula as well. Thanks for being open about your birth experiences. It really does make a difference to women like me, who otherwise might not be exposed to such information. 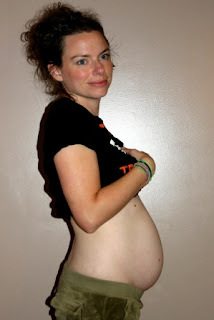 Hi Kelley,I know that it's unusual for a guy to comment on a blog like yours,but sometimes you just have to go for it and say what's on your mind.What I want to say is that your pregnant belly photos are simply BREATHTAKING!!! I too am a Christian and say that only an AWESOME GOD could make something so BEAUTIFUL and GLORIOUS and MAJESTIC and SPLENDID as a pregnant belly is!!!!!!!!!!! That cam device is so awesome. Maybe I will buy that device after my baby comes to this world. I am still learning about the experience how to plan baby boy.